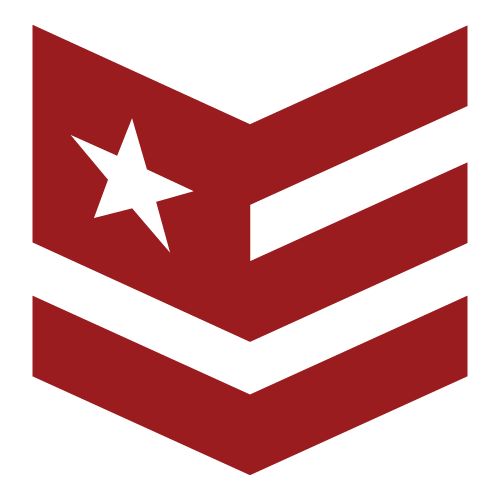 College scholarships and grants can change your life. Yet, thousands of students pass up the opportunity every year by not applying. That’s why motivation is at the top of our list of scholarship tips. Motivation for completing anything that requires work, especially working without your comfort zone, comes from first of all believing the task is worthy, and secondly, that you are a worthy player. 1. So why are scholarships worth it? You know the answer is to save money, but you may not realize how much money. I know I didn’t. Scholarships and grants are gifts. You do not pay back scholarships and grants. They take time and brain energy–but the payoff is worth it. The average amount of student debt for recent graduates is around $29,000. So, any free money is well worth a few hours. 2. Why am I a worthy player? A natural response to this question is to list all the reasons why we are not worthy. Don’t. Go. There. The criteria for winning scholarships and grants is first of all to apply and secondly, to answer what is asked of you completely and with authenticity. That’s it. Anyone can do this. I’d give anything to have arms like Lupita Nyong’o. The secret to getting what you want is to want it enough to work for it. At all times, there will be enough distractions in life to keep you occupied in menial or meaningless tasks, rather than working toward your purpose. 4. Apply to as many scholarships as you can. Period. 5. 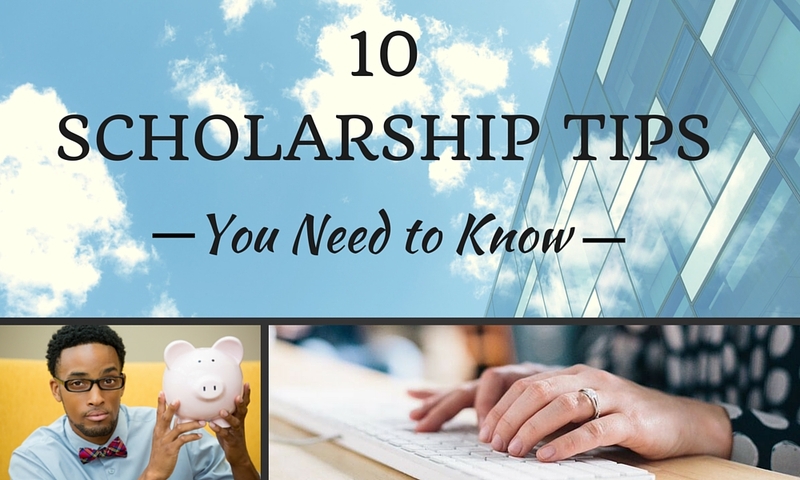 Don’t spend more time researching scholarships than you do actually applying to them. 6. Keep applying to scholarships and grants even after you’re in school. The bulk of scholarships are for new students, but there are applications for sophomores and up, as well. 7. Follow the submission guidelines and only apply to those for which you qualify. 9. What about the money, money? The intricacies of financial aid are confusing. The gist of it is this: most grants and scholarships can only be used towards tuition. The money doesn’t come to you directly; you tell the scholarship which school to send it to and it credits to your account. Sometimes, if the amount of your grant money exceeds the amount of your tuition, you may be able to use that money to buy books and supplies or even use it (or a portion) for living expenses while in school. This is why it’s still a good idea to apply for scholarships even if your tuition is covered. Even professionals need proofreaders. Writers need editors and editors need editors. Have someone(s) review your applications, especially essays. (Our article 20 Smart Strategies for Writing a Scholarship Essay is posted on this site.) Also, the reviewer should be an educated person with an eye for detail. Perhaps a teacher or colleague. Financial Aid refers to any money that helps pay college tuition, including grants, scholarships, and loans. Learn the difference between non-profit and for profit colleges and universities. Know exactly how much a semester and a year costs at each of your desired schools. Before you sign ANY financial aid, know exactly what you are signing. If you decide to take a loan, find out the questions you need to ask before you sign. Don’t let anyone push you into signing financial aid papers, even if they claim it is in your best interest. Got a question or a tip to add? Lay it down in the comments!